Thanks for taking the time to look around and see what I'm all about! If you would like to discuss your project or check my availability, please use the contact form on the right or email me. 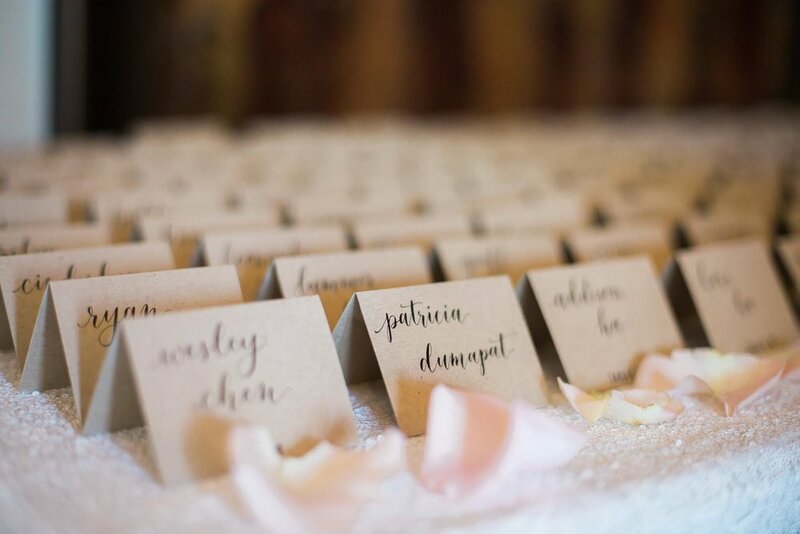 If you're ready to dive right into creating your wedding stationery, let's get a little more info from you. Fill in the form below to receive a custom proposal for your suite.